SSAB Domex® Plus is part of the SSAB Domex® family, although it is practically a brand-new steel. 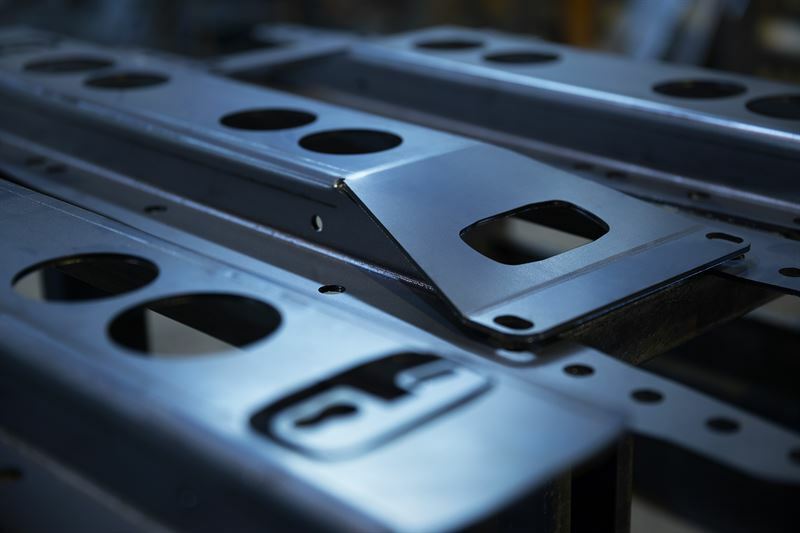 The steel adds a new level of performance for companies doing stamping, punching, slitting and complicated die forming. It is particularly well suited to high-volume automated production lines. SSAB Domex®Plus changes many perceptions of what is possible, even with today’s premium steels. The production process gives SSAB Domex®Plus an extremely fine microstructure, which has a strong positive effect on the steel’s mechanical properties. SSAB Domex®Plus has a guaranteed value for impact toughness that goes as low as -60°C and a typical value of 300 J at -20°C. SSAB Domex®Plus has high tolerance for worn tools. When punching tool edges start to become dull and tool clearances are growing, SSAB Domex®Plus keeps performing. Longer production runs and fewer tool changes naturally make the production more cost-effective.